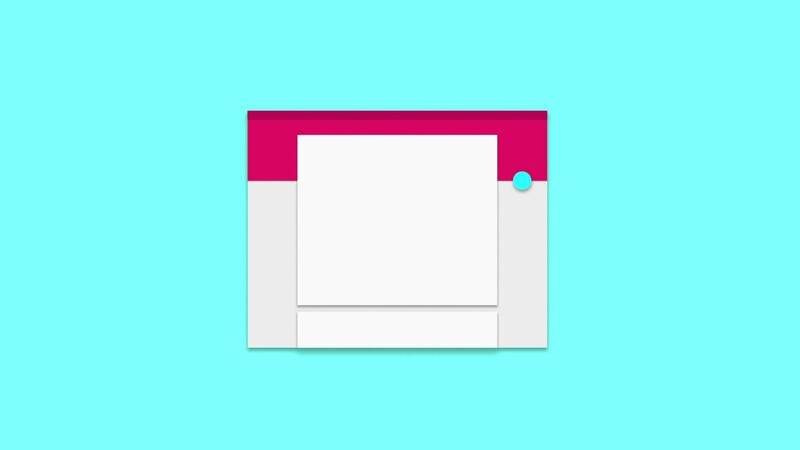 If until recently only heard very little talk about the flat design, a time now, a new concept that is being imposed with force, the design material. Surely anyone with an Android device knows full well what I’m talking about. With the new update (the 5.0), its design change including this new trend.